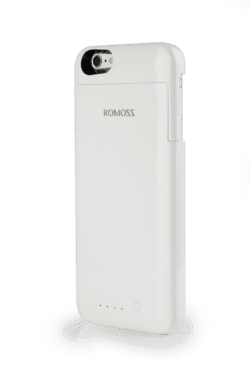 If you are looking for a stylish yet functional power bank solution, look no further than the Romoss Eternity Pro 10000mAh Power Bank. 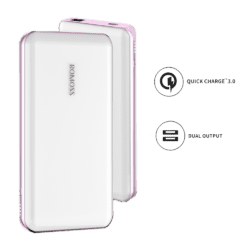 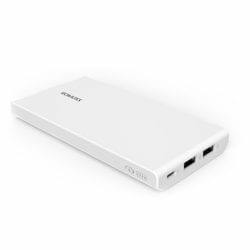 This power bank is versatile with Dual Output and a USB-C input/output. 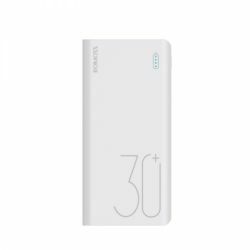 Additionally Qualcomm Quick Charge 3.0 technology ensures that your charge is swift and safe every time. 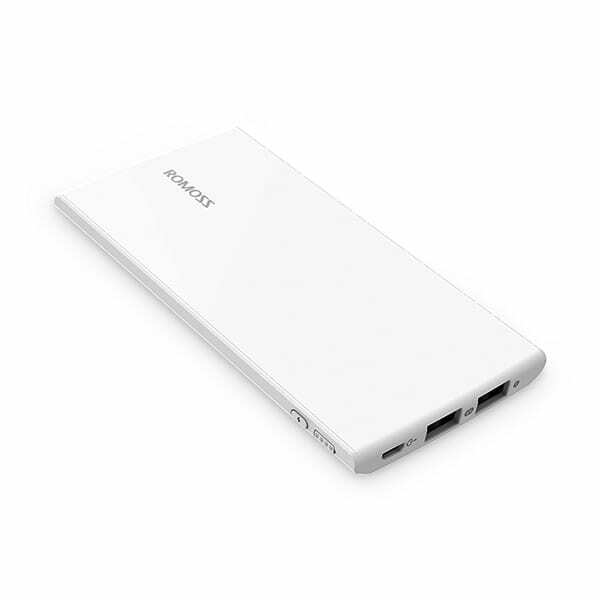 This power bank with USB Type C interface allows you to charge your devices at superfast speeds – keeping you ahead of the game. 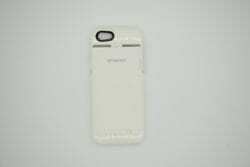 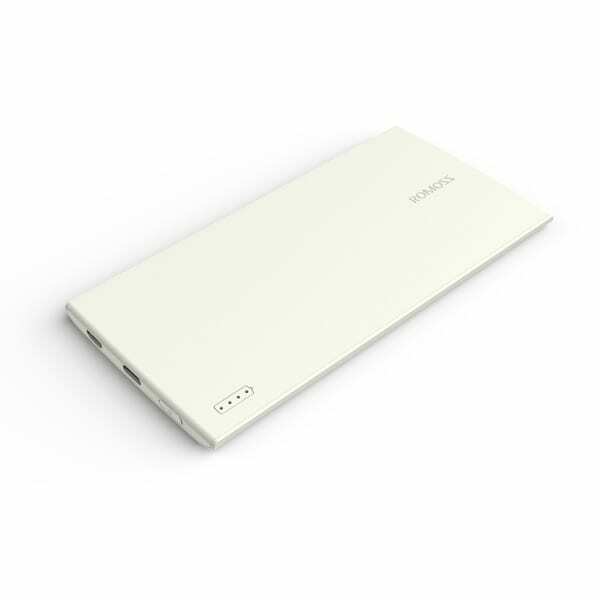 The Romoss Skinny 10000mAh Power Bank’s comfortable rubber exterior makes it ideal for everyday use. 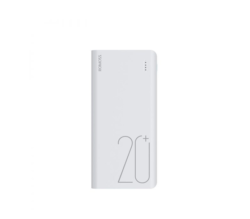 Equipped with Fitcharge technology, this power bank utilises the fastest and safest charging current possible to your devices with each charge.